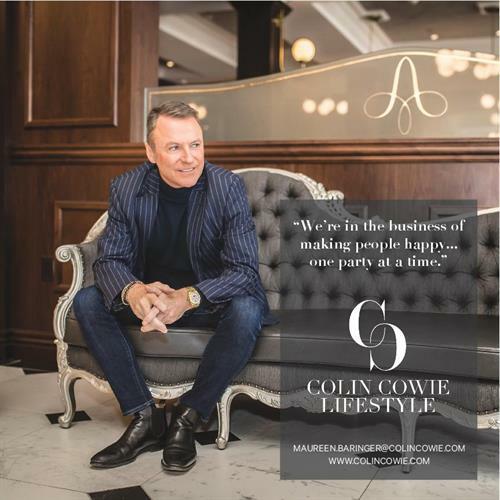 Colin Cowie Lifestyle designs and produces events from private affairs to large scale corporate events. 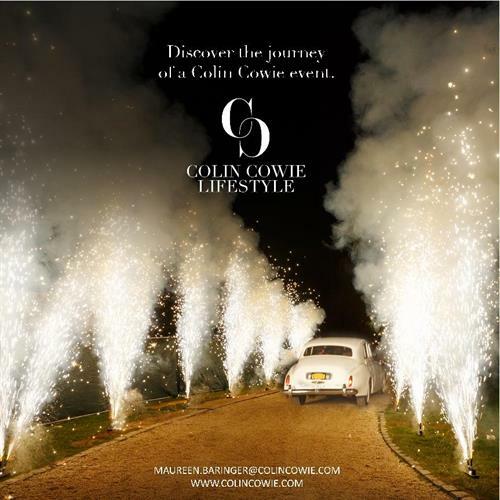 Our expertise lies in creating iconic experiences for our clients and their guests. 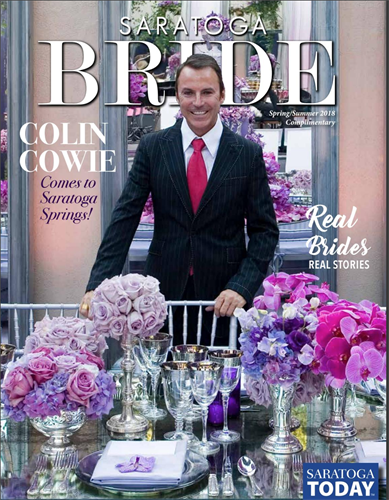 Our specialties include design and production, milestone event planning, corporate events, galas, incentive and award dinners, festival planning, product launches, brand activation, charity events for non-profit organizations, and weddings. With offices and representation in Saratoga Springs, New York City, Los Angeles, San Francisco, Las Vegas, we provide our services on a national and international scale.